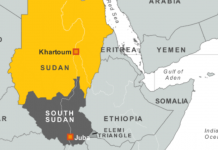 Djibouti (HAN) December 8, 2014 – Public safety and Regional Security news. 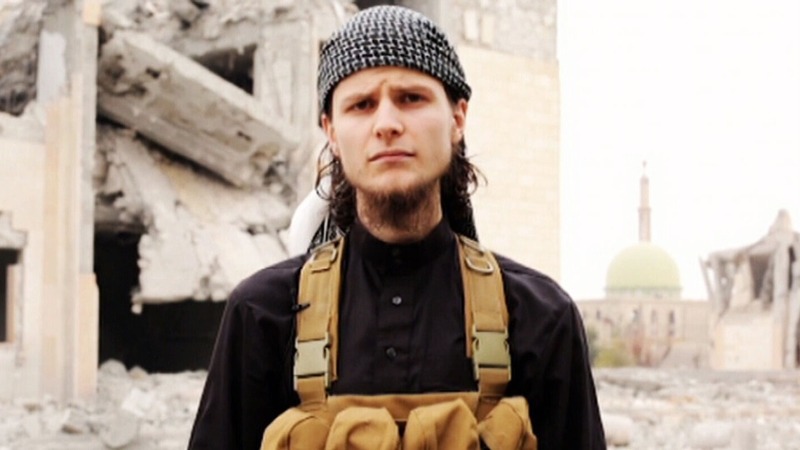 The so called ISIS has released a warning video featuring an Ottawa man known in Iraq Abu Anwar al-Canadi, calling on his fellow Muslim countrymen to carry out lone-wolf attacks on Canadian targets. John Maguire (Abu Anwar al-Canadi), who was already reportedly under investigation by the RCMP after travelling to Syria to join ISIS as a foreign fighter in January 2013, appears in the six-minute, 13-second video. He is identified in the video as Abu Anwar al-Canadi and speaks in English. A U.S.-led coalition, to fight terrorism in east Africa, has its headquarters and land base in Djibouti. U.S. Marine Harrier jets scream across the skies over Djibouti, the tiny former French colony in the Horn of Africa that has emerged in recent years as a vital anti-terror partner for the United States. Nowhere is that partnership more visible than at Camp Lemonier, on the outskirts of the capital Djibouti City, in the Horn of Africa.